Robert W. Fuller speaks to thousands of people around the world each year. He is available for podcast, radio, and other media interviews. Contact us to book him for a speaking event in your community. 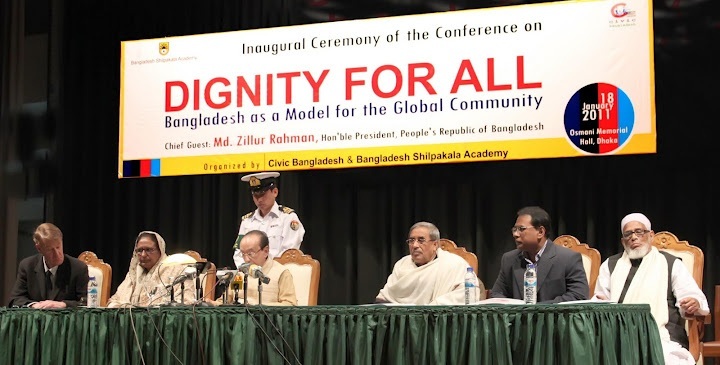 In 2011 Fuller was keynote speaker for the National Conference on Dignity for All in Dhaka, Bangladesh. President of the People’s Republic of Bangladesh Zillur Rahman delivering his inaugural speech. On his right, keynote speaker Robert W. Fuller. 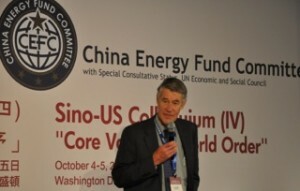 In 2013 Fuller was invited to participate in a Sino-U.S. Colloquium on the topic of Core Values and World Order.